Use Maps to create custom maps that are enhanced with Street View. Offer your users beautiful looking maps that are precise and continuously updated. Make your data count and decision making easier. See the world more clearly with increasingly detailed, precise maps. Maps means you can give your users the contextual information they need using interactive maps that are directly integrated with your website or mobile app. Fly high with high resolution satellite images. Explore the area with 360° images from Street View for an immersive experience. Express your creativity and let your users express theirs with Maps. Create maps and plans with unique designs that reflect your visual identity. Show off your shops with the help of colours and elements that you choose. By using a MAPS API you use the same infrastructure as millions of Google Maps users every day, meaning you can grow flexibly. Launch your project worldwide on our secure, scalable platform and you won’t need to worry about storage, reliability or performance. Post your data on a static or interactive map. Personalise your maps with colours and images that evoke your brand. Integrate Street View images to make finding places easier. Visualise the world with a high resolution satellite view. 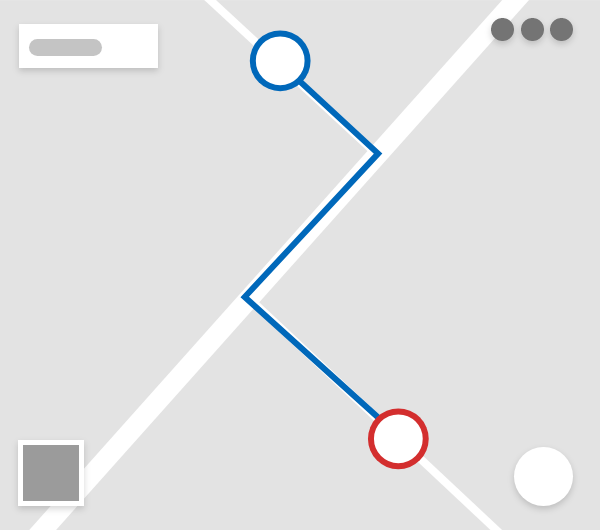 Guide your users from planning the route through to the final destination using Routes. 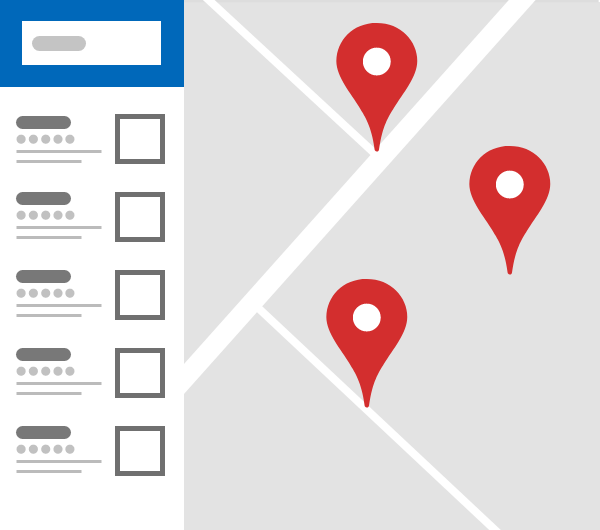 Optimise your logistics with Google Maps historical data. Guide your users using real time traffic data to select the best itinerary. Places puts the whole world at the fingertips of its users. The Places database is made up of several hundreds of millions of detailed, up to date places. With its predictive text function, Places finds the place you are searching for as soon as you start typing.